For some people, makeup is passion and is about expressing who you are and using it as an art form to show outward beauty. 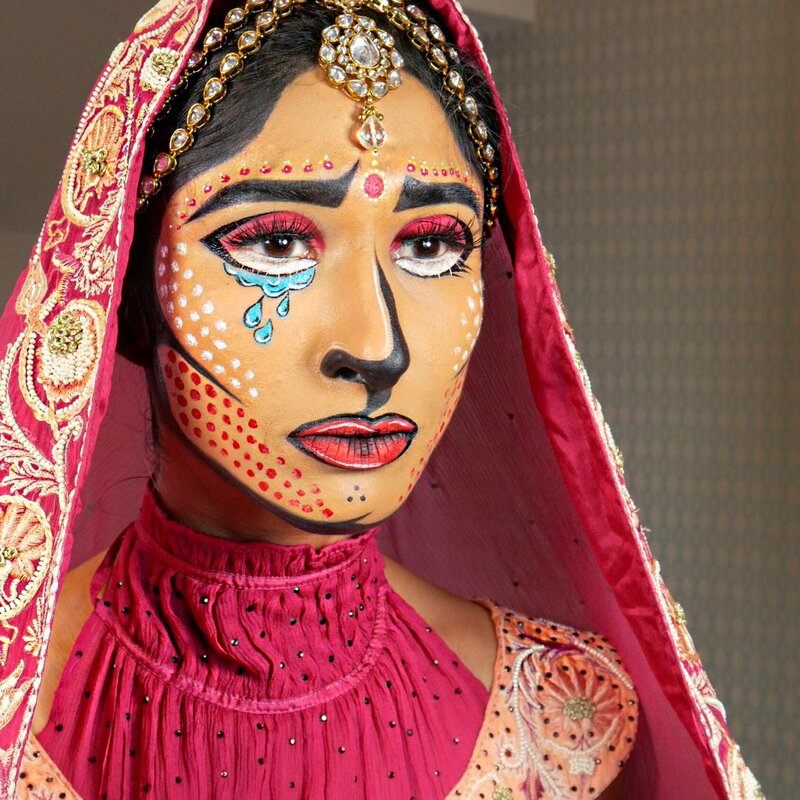 One such artist is Rupinder Ashan who has taken Instagram by storm with her makeup skills. Her makeup is inspired by nature, mythology, patterns, colors, cultures, and other artists’ work and does makeup professionally too but enjoys doing the more creative work on herself. 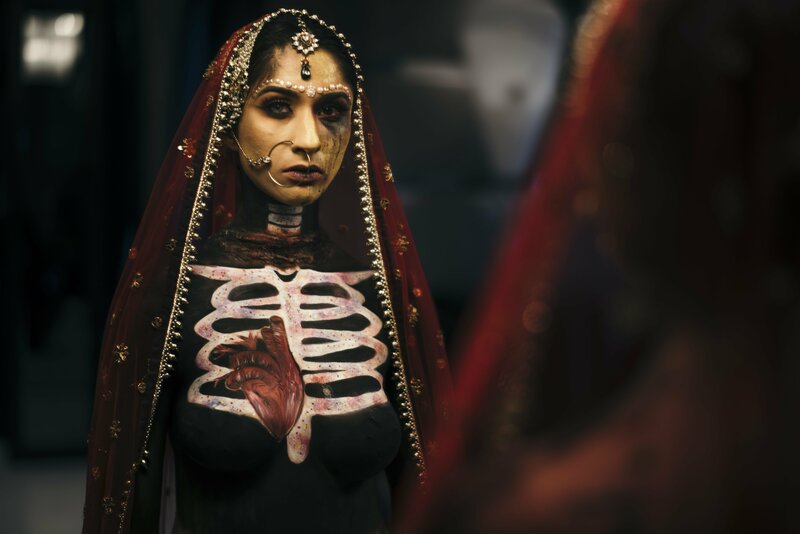 Ashan is based in London and her unique makeup looks have created a buzz worldwide. 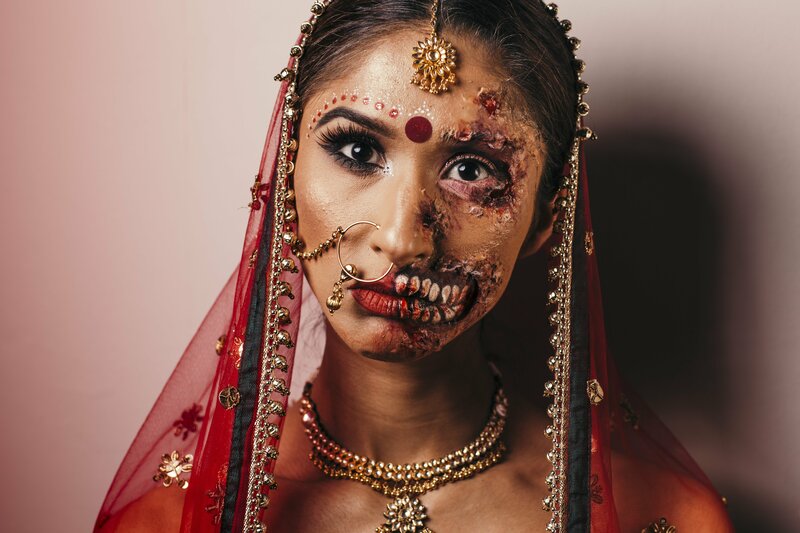 She has been featured on BBC for breaking the stereotype around bridal makeup. Ashan is a tax advisor and makeup is her hobby.